HOT Deal! 64 Pack Chalkboard Labels SAVE 50%! 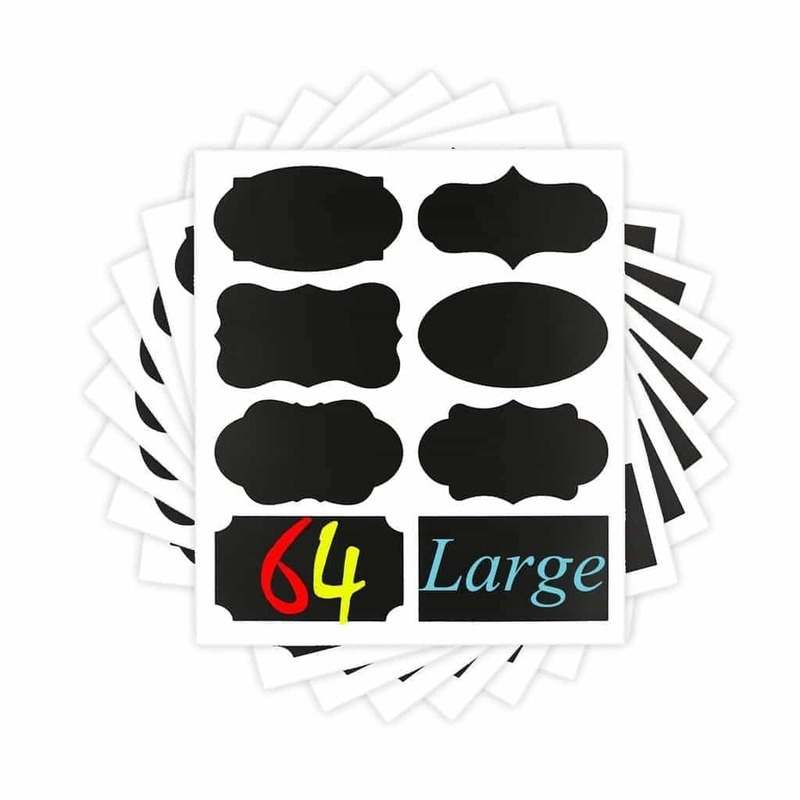 Kit of 64pcs Decorative Chalkboard Labels in 8 Shapes, great for organization or for gifts! HOT Deal! 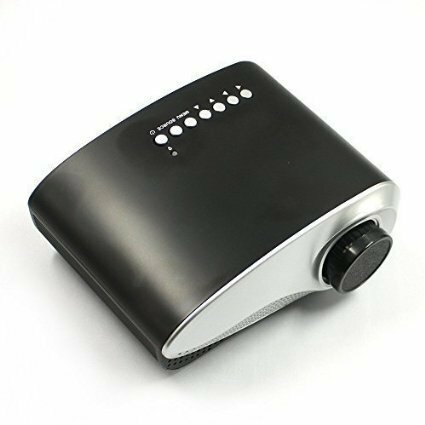 Save 70% on Mini Home Theater Projector! If you want to have a cool projector and not break the bank, check this one out! Featuring multiple interface inputs,simply plug in your USB drive, laptop, or SD card to project picture size up to diagonal 100 inches. LED light source projects beautiful and vivid videos to your little ones for a different viewing experience. Lightweight and travel-sized, this projector is made to go places.No more staring in a tiny laptop screen. HOT Deal! Callus Remover Plus Four Refill Rollers 50% off! Save 50% and get the bonus pack with 4 refill rollers AND cleaning brush. Thanks to our friends at Raining Hot Coupons for compiling the list! ABC Family’s 25 Days of Christmas is coming soon so mark your calendars, set your DVRs, and get plenty of hot cocoa and snacks as you get in the holiday spirit. All of these movies are family friendly favorites, though I am partial to the older ones. See the schedule below and check out the handy 25 Days of Christmas Calendar for more details. 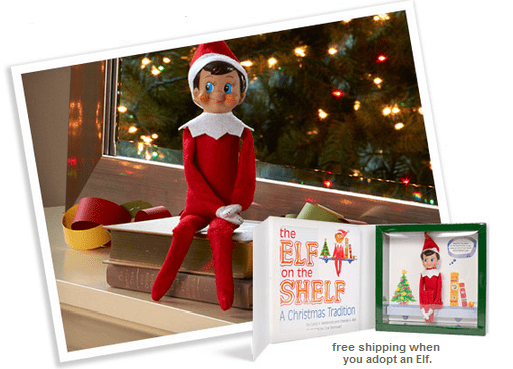 Elf on the Shelf – FREE Shipping! 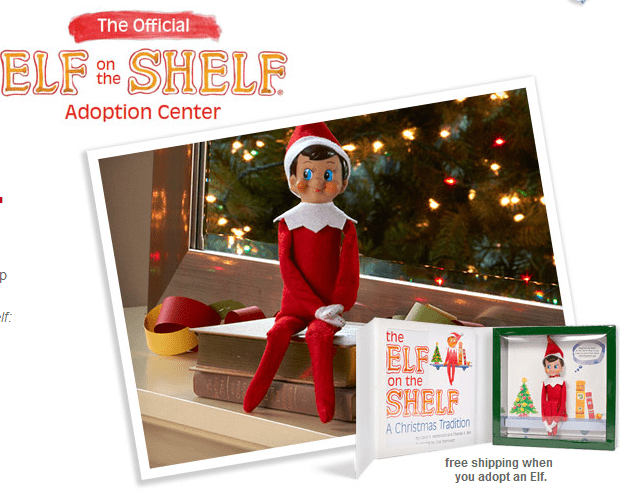 Visit the Elf on the Shelf Adoption Center! Pick out your favorite Elf to take home, and get FREE Shipping! Elf on the Shelf – FREE Shipping! Plus, Ideas for YOUR Elf on the Shelf! Hurry and get your Elf on the Shelf!! Need ideas? 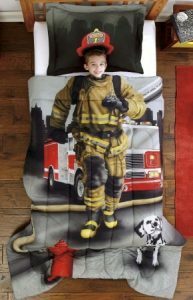 Visit Pinterest – TONS of ideas there! 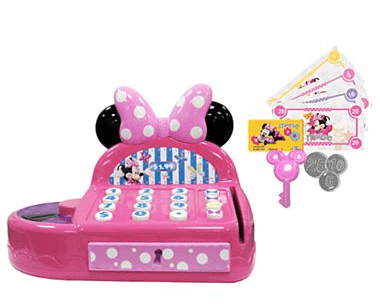 Minnie Mouse Cash Register Only $10.00! Free Shipping! Awww, this one is CUTE!! Minnie Mouse Cash Register only $10! Force Flyers Motion Controlled Helicopter Only $24.99! 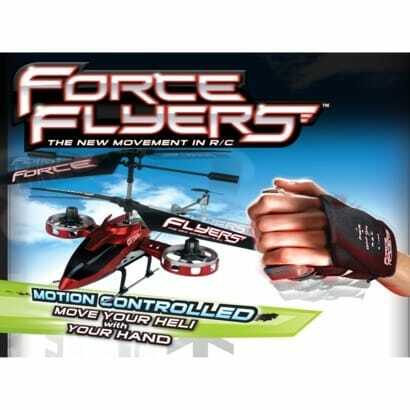 Get this Force Flyers Motion Controlled Helicopter for HALF PRICE! Only $24.99! Plus, get FREE SHIPPING! 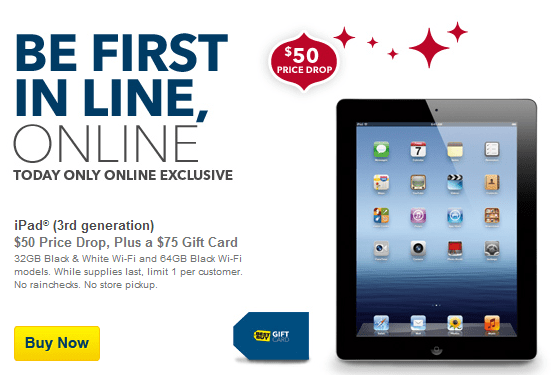 Today ONLY, Online ONLY, get this Apple® iPad® (3rd Generation), $50 price drop, Free $75 Gift Card + FREE Shipping! 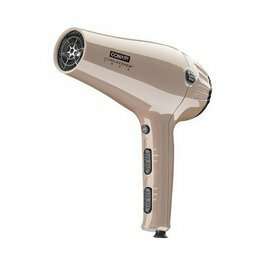 Target Daily Deals | Conair, Furreal Friends, and MORE! Target has some awesome Daily Deals today only! 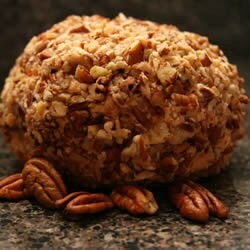 HURRY these sell out often! FREE Shipping on the Daily Deals and if you use your Target REDCard save an additional 5% off the sale prices. HOT! The May Target Beauty Box is HERE! HOT! Your Choice of 2 Target Beauty Boxes! Buy 2, Get 1 Free Video Games at Target! Plus, Free Shipping! 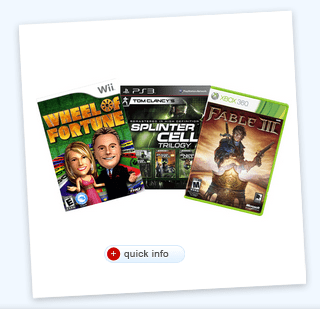 Buy two select video games at Target, and get a third for FREE! Nada. Nothin’. Zip. Game on, friends. 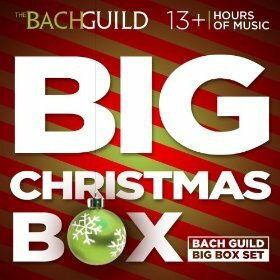 13 Hours of Christmas Music ONLY $0.99!! If you purchased all of these songs individually, it’d cost nearly $300! Get them all for just $0.99! 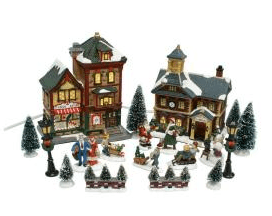 Home Accents Holiday 20-Piece Lighted Christmas Village Set for $21.98 FREE Shipping! Are you ready to decorate? Snag this Home Accents Holiday 20-Piece Lighted Christmas Village Set for $21.98 FREE Shipping! 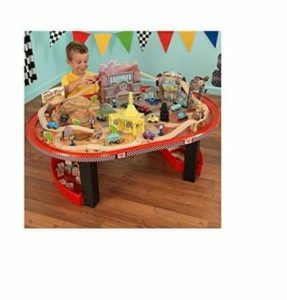 Gingerbread Train Tabletop Decoration for ONLY $14.98, plus get FREE Shipping! Get this Gingerbread Train Tabletop Decoration for ONLY $14.98, plus get FREE Shipping!